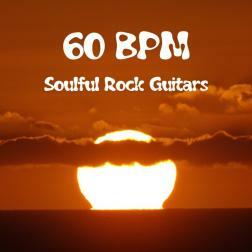 Soulful Rock Guitars is a nice collection of instrumental rock and pop ballads. Thanks to all involved musicians, especially to all guitar heros. I wish, I could play guitar like you, but I play the bass and that will remain so. Grandes artistas "anónimos", no puedo nombrar una canción sin decir que todas llegan al alma!! Great "anonymous" artists, I can not name a song without saying that they all reach the soul !! Nice collection of songs, all the songs connect to each other nicely. Well done! "You can jam, find lots of templates and improve your skills. But most of all you can find musical friendships all over the world! Thank's Wikiloops!"